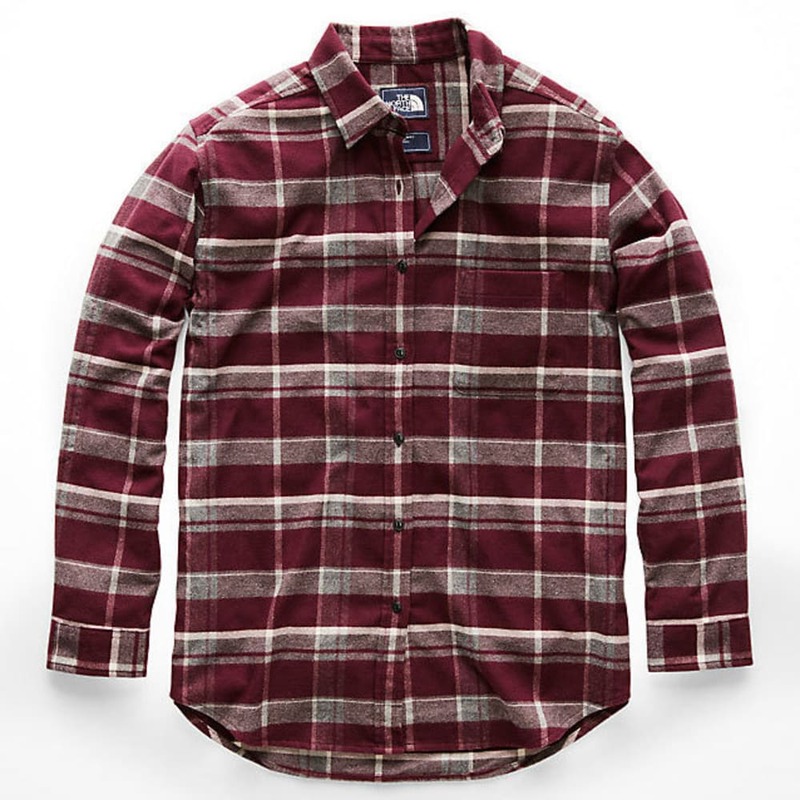 Add pizzazz to your flannel collection with this relaxed-fit button-down. The pleated back adds style and shaping, while the drop-tail hem provides extra coverage. Length: front – 29.5"; back: – 30.5"